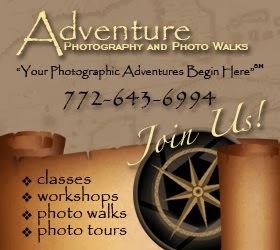 Adventure Photography Workshops: Models Wanted for the Scott Kelby 5th Annual Worldwide Photo Walk in Vero Beach! Models Wanted for the Scott Kelby 5th Annual Worldwide Photo Walk in Vero Beach! Models this is YOUR CHANCE TO ALSO BE APART of the Scott Kelby 5th Annual Worldwide Photo Walk in Vero Beach, FL. For the fourth year in a row, I will be leading the Scott Kelby 5th Annual Worldwide Photo Walk in Vero Beach on Saturday, October 13, 2012 from 5p.m. to 7p.m. I am excited to be conducting our second FASHION PHOTO WALK. Last year we all had a fantastic time! 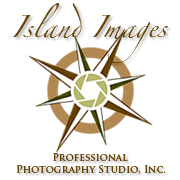 This year we will be shooting beachside on Ocean Drive and the surrounding areas. Models can dress anyway they wish, from fabulous beachside fashions, lifestyle resort wear, swimwear or some other crazy ideas! 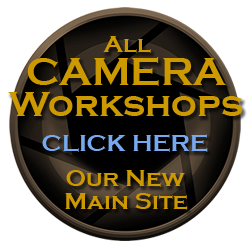 Up to 50 photographers will be on hand for this 5th Annual Worldwide Photo Walk as we already have 45 registered. ALL MODELS interested in participating in the fashion shoot NEED TO PRE-REGISTER! I will send you a confirmation and reminder letter with the meeting time and address again, but so you know in advance, will gather in the Sexton Plaza parking lot outside Mulligan’s Beach House Bar & Grill in Vero Beach at about 6:30p.m. We will TEAM UP the models with the photographers that are interested in shooting the fashions aspect. All other photographers not interested in the fashion aspect will depart on the general walk, but before everyone goes off in different directions we will take a group photo. Keep in mind that Kelby Walk is a Worldwide Photo Walk and your images will be viewed by thousands around the world for this will be a GREAT FASHION PHOTO WALK! Let’s make this a real SHOW STOPPER! Thank you in advance for your time and interest!